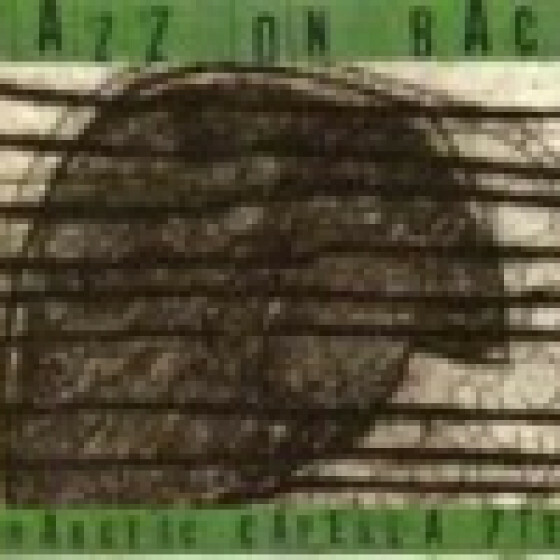 Jazz On Bach is a project created and realised by the pianist and composer Francescs Capella. The project, inspired by the musical works of Johann Sebastian Bach, consists of various compositions for a jazz septet. It's not the first time that Bach's music has been played in a jazz style. One need only think of Jacques Loussier or The Modern Jazz Quartet. The novelty takes its root in the fact that it was not the intention to do a literal translation but rather that Bach's music has inspired the creation of a totally new music which is in a type of jazz in 9 movements. Two traditions of composition come together here: the barroque song with variations and the jazz-style of the recreation and improvisation. Just as Parker created new melodies on the progressions of the old jazz standards, Jazz on Bach takes an essential music seed from each musical movement of Bach to let a new sound grow. Contemporary jazz with a touch of hardbop.